Krumpli | Eating In Should Be Special Too! Cooking for two requires a different mindset than cooking for larger numbers. Roasting whole joints of meat or cooking up big side dishes to share are 'off the menu'. As a result of this often much more planning is required, that is not a bad thing, I do it all for you. 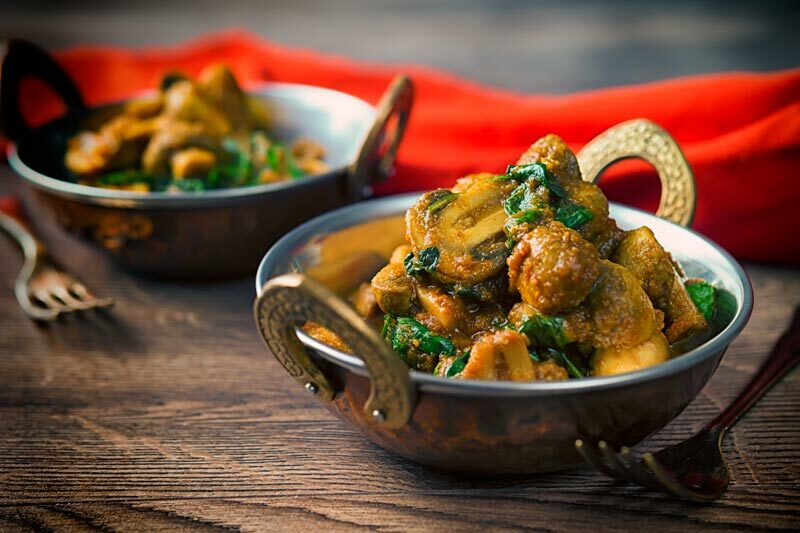 Don't worry, if you are cooking for more going in the other direction and scaling up recipes is much easier! 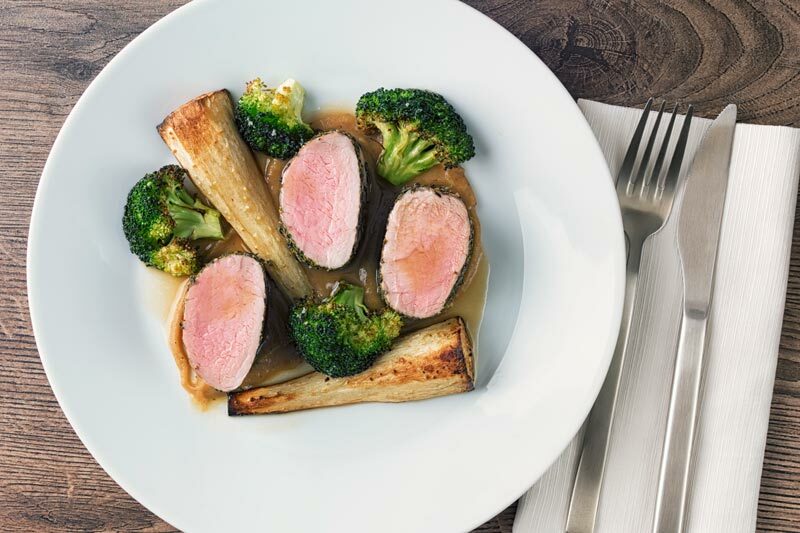 My recipes are all designed with cooking for two in mind. 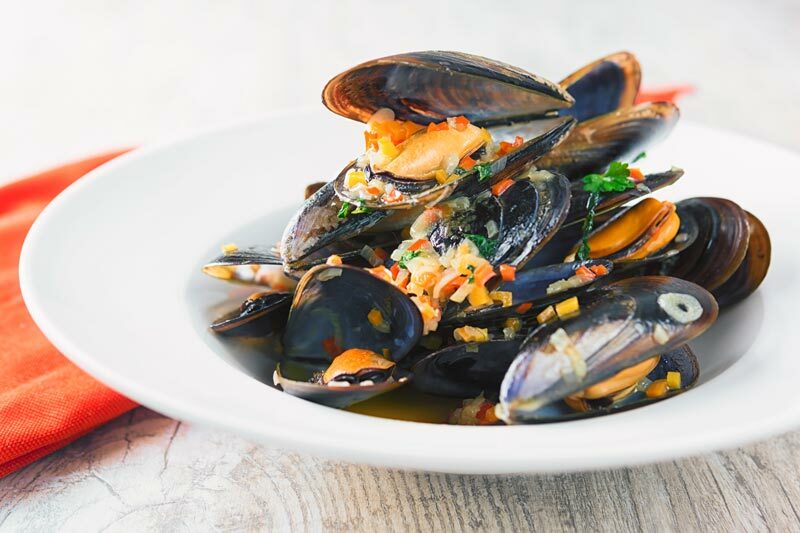 Even those with larger serving sizes will be great for either freezing or repurposing as leftovers. 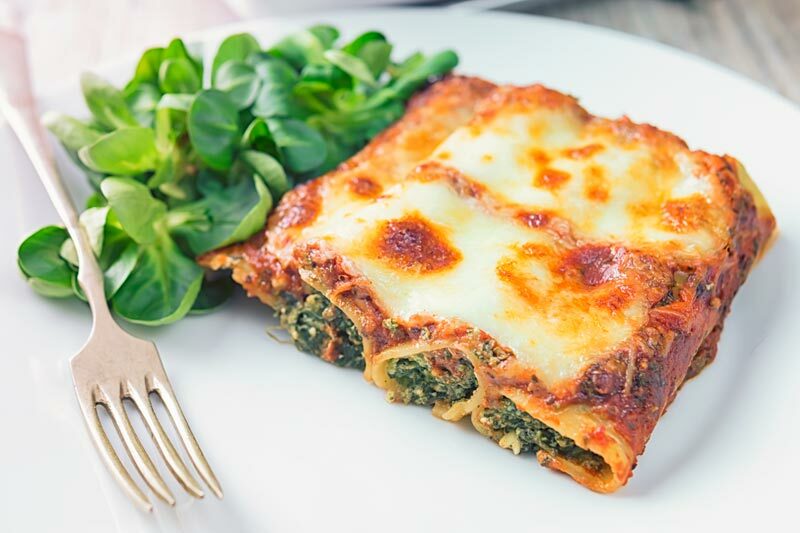 I love cannelloni, as far as I am concerned baked cannelloni is the king of pasta bakes. It just begs to be experimented with and the number of fillings you can come up with is only limited by your imagination. Wild garlic is a wonderful ingredient that has a perilously short season and is a great sign that summer is coming. 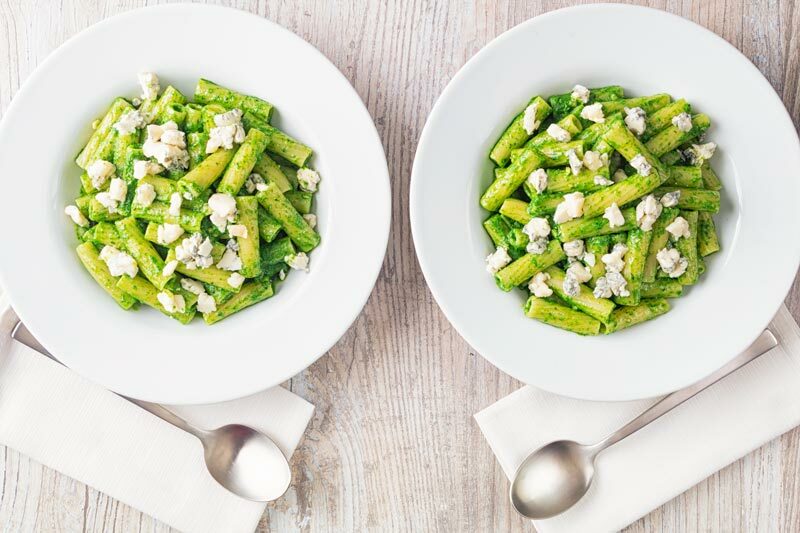 This wild garlic pesto pasta fizzes with the flavour of garlic and basil and is pimped with a little gorgonzola cheese. 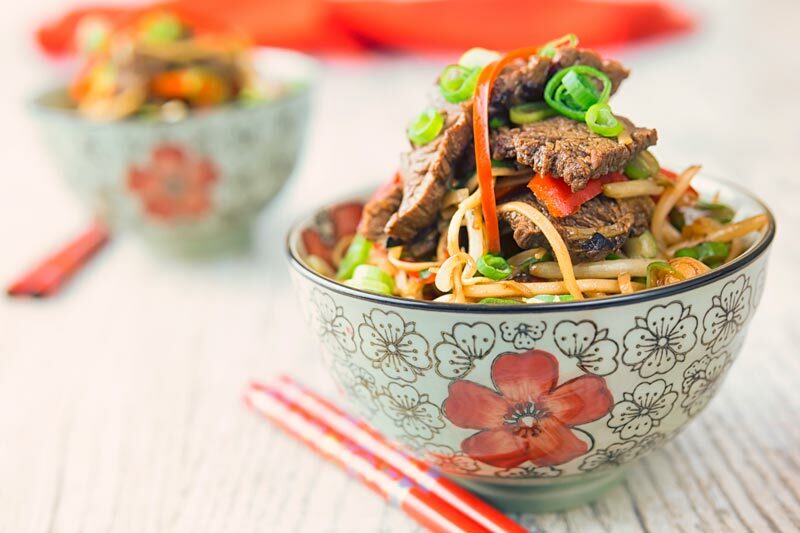 This beef and noodles recipe features some classic drag trace style cooking! All of the work is in the methodical preparation and when you start cooking it is all about head down speed. This amazing stir fry cooks in just 10 minutes. Sweet and sour is often associated with meat like these sweet and sour pork chops. 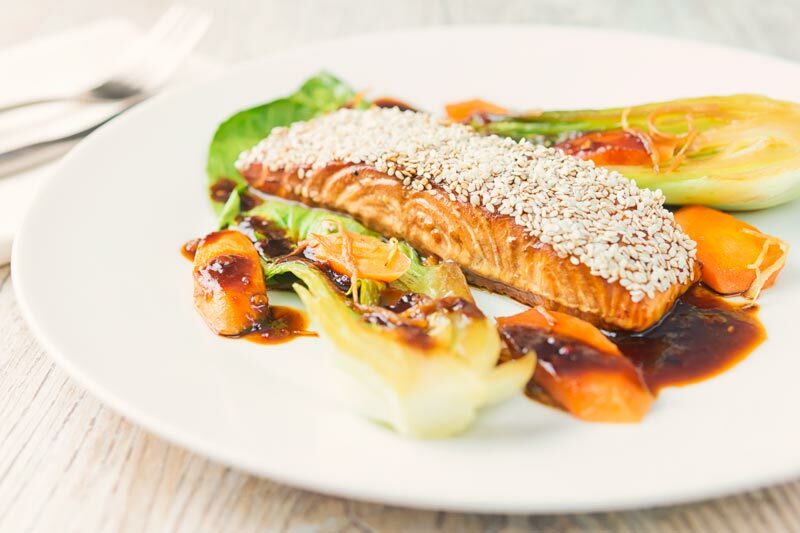 But sweet and sour fish absolutely works too as this sesame salmon beautifully demonstrates! 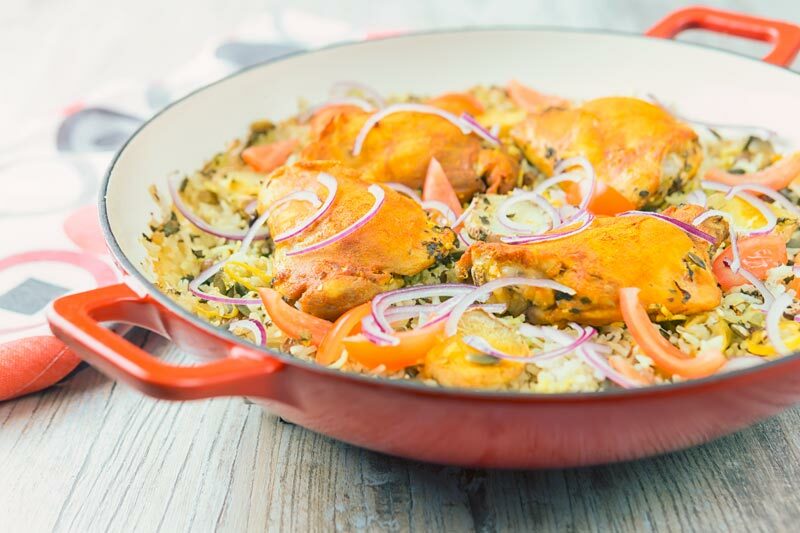 My baked one pot chicken and rice recipe is the perfect mid-week meal. 10 minutes of preparation then chuck it in the oven, come back later and tuck in! 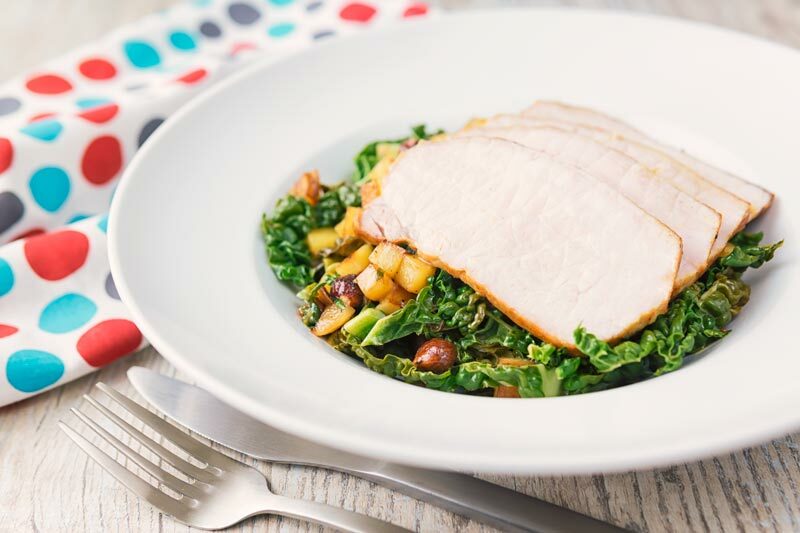 Simple midweek meals are a must, even if you are at home all day! 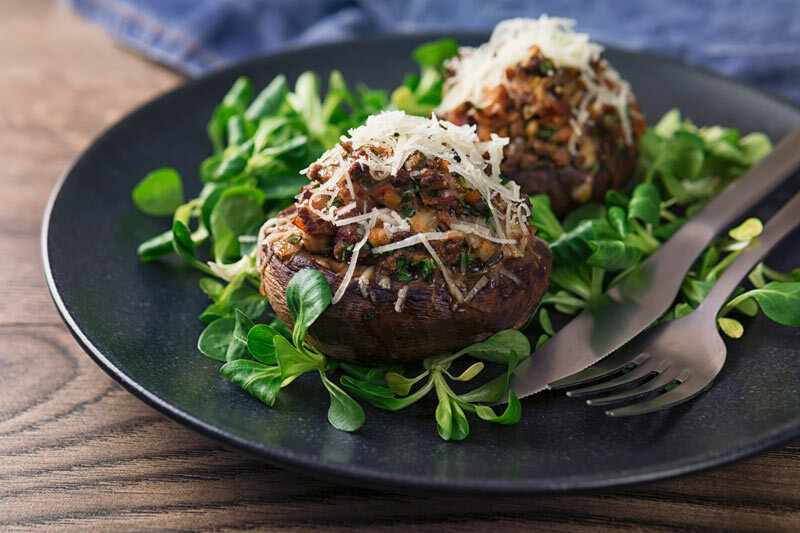 These simple minced beef stuffed mushrooms are cheesy, simple and delicious.